With winter being the season in which trees lay dormant, and oftentimes also being the season of harsh weather conditions, you will want to ensure that your trees are in the best shape possible so they can withstand everything the harsh cold season throws at them. If you want to see your trees flourish once more in spring, you should start prepping early on in fall so you can check of every item on the check-up list. 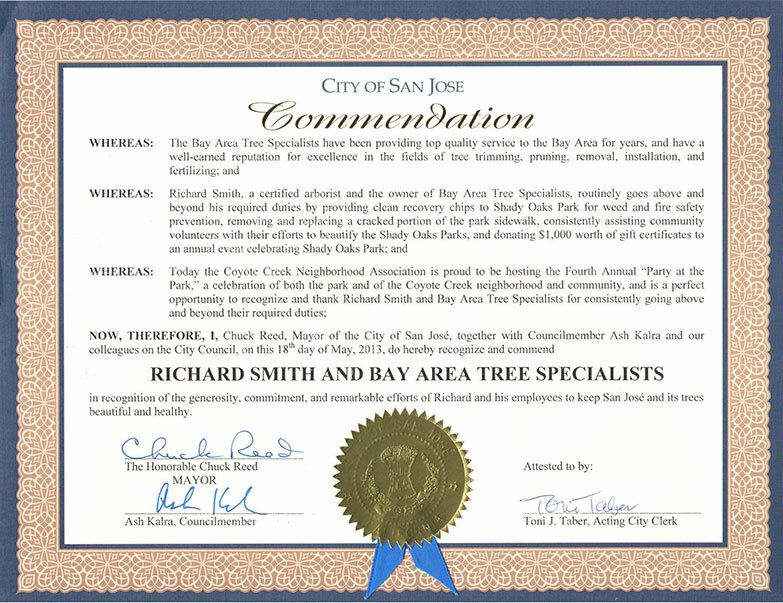 Additionally, you can consult with an arborist in San Jose to check on the trees, if you find any issues. With the leaves slowly falling, the tree’s bark is revealed and ready for inspection. 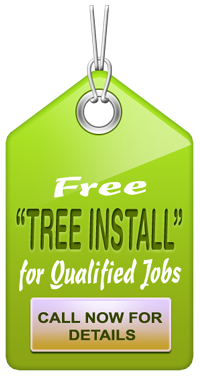 You will want to ensure that you cover every inch of the trunk and branches and keep an eye out for structural weaknesses that may indicate a risk for limb or tree failure. This time of year, with the branch structure on full display, is also a time in which the spread of a good amount of disease pathogens and insect infestations becomes far less probable. After a good pruning, your tree, if healthy, is also at an advantage for spring season where it should flourish beautifully. However, if your tree is ill or dealing with dead branches, you will have enough time for bracing, cabling, and removal so you can rest easy while watching the weather forecast in winter. There is a multitude of insects and diseases you will need to be watching out for during inspection so you can schedule a befitting treatment on time if necessary. From emerald ash borer and scales, over bark beetles and mites, all the way to lace bugs, there is quite a lot to check for so be sure to start early. 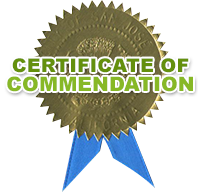 It is important to hire the professionals to take care of such issues. Leave discoloration, a thinning crown, abnormal leaf size, and borer holes will also need to be put on your list, together with holes in the branches and trunk, lifting roots, and frass on the tree trunk. With the years of drought that lie behind us, the world has become a breeding ground for blights which could potentially destroy your trees to the point where they can no longer be saved. With this point, we aren’t just talking about regular watering, but subsurface watering. For this you will need an injection probe which is built to slowly and steadily distribute water into the soil all the way to twelve inches into the ground. This depth is the area in which your tree is in the most need of water.